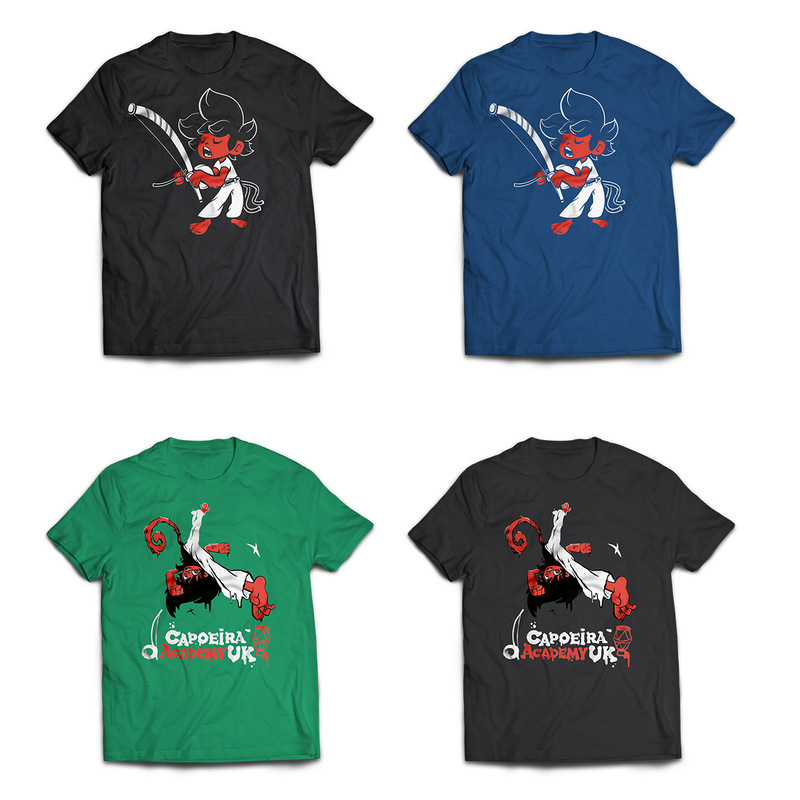 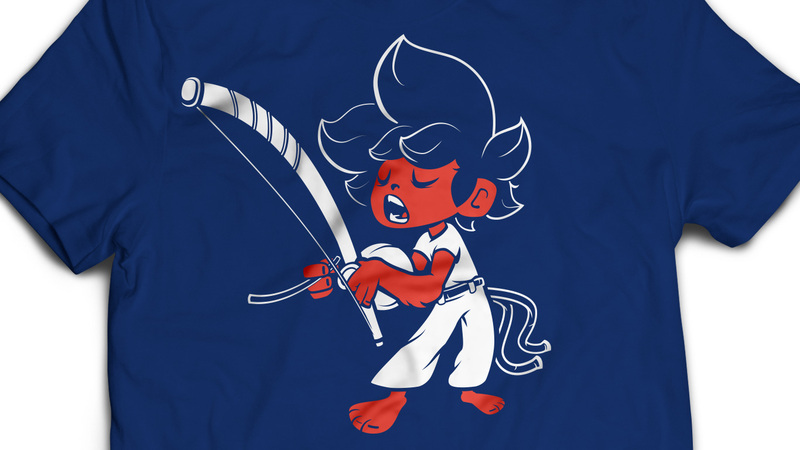 Character design of Brilho, the mascot of the Capoeira Academy Charity UK, founded by Edgar Leite, aka Professor Bombril, who teaches Capoeira in London. 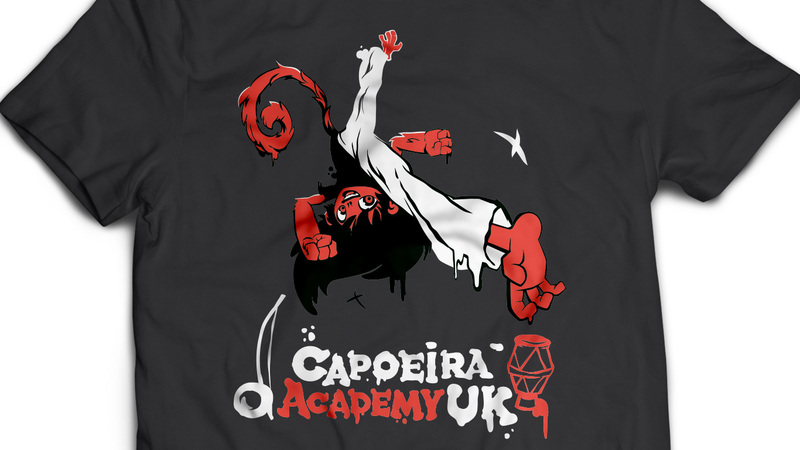 Capoeira Charity UK works to promote healthier lifestyles through teaching Capoeira to children, teenagers, families and adults using a non-mainstream sport, music and fun game play to give confidence and a strong foundation to be more active in life. 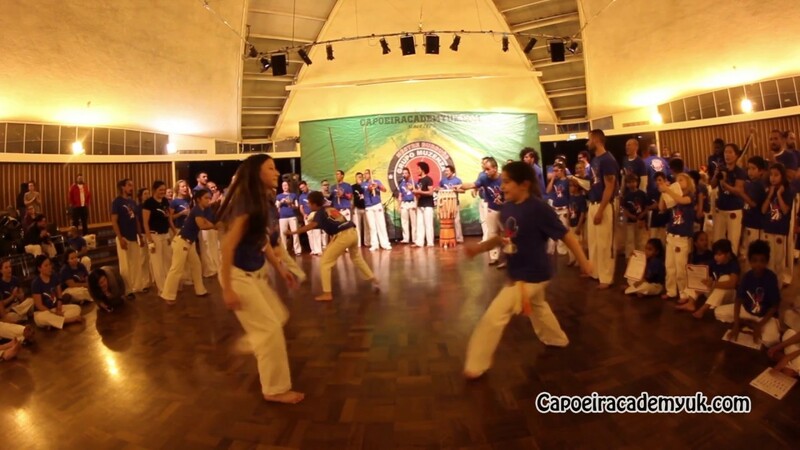 Since 2003 Capoeira Charity UK has given classes to 1000’s of children and adults in various locations across London. 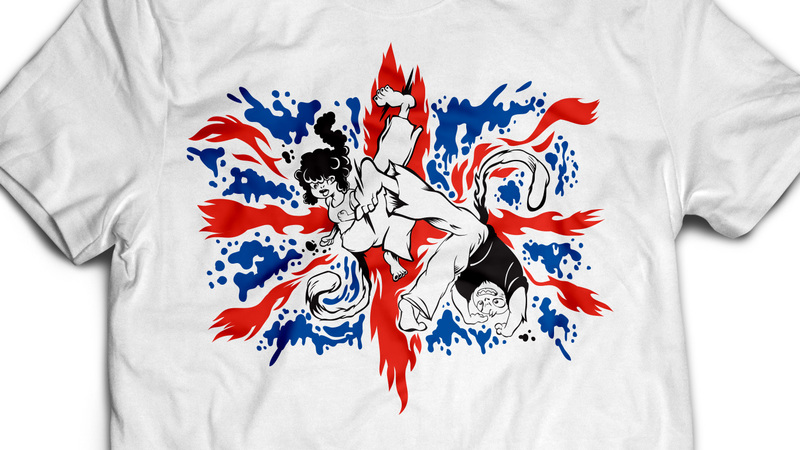 Furthermore they organise sport events, workshops and grading festivals to bring the London communities together. 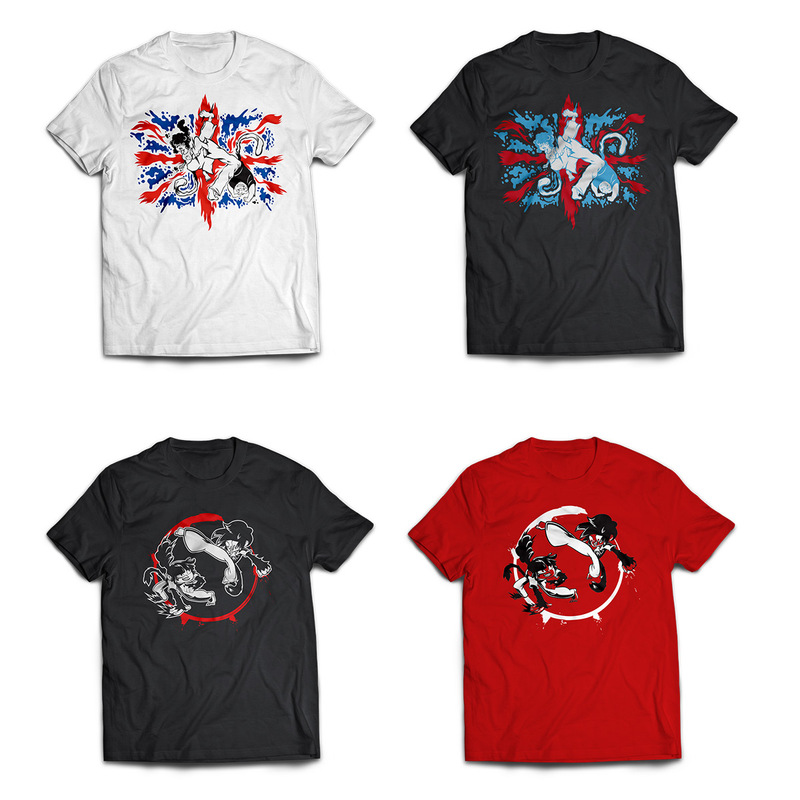 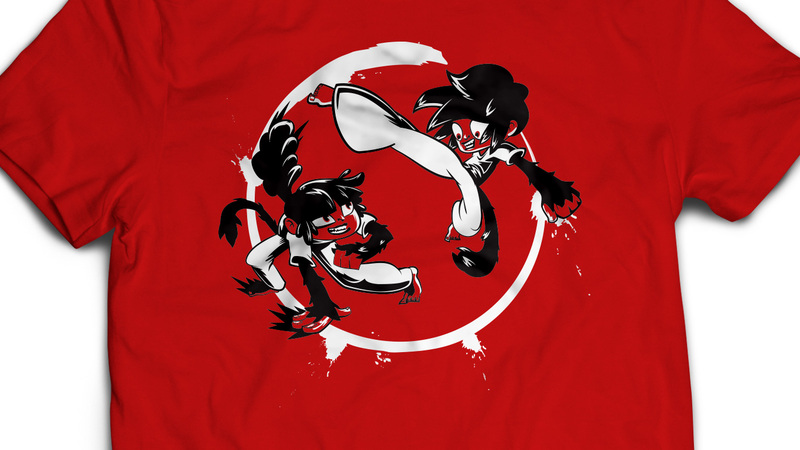 I have been designing the tshirts for every Batizados (annual grading festivals) for the past 11 years.